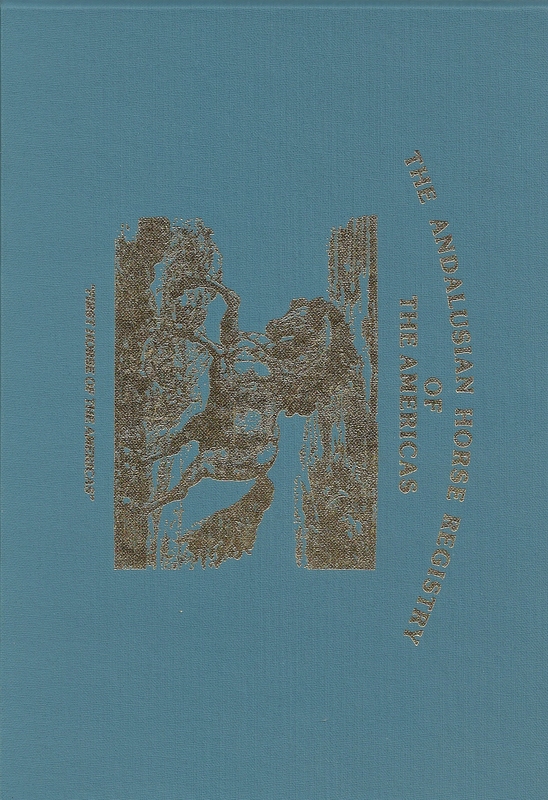 Written about the “First Horse of the America’s.” Historical narrative by Frank Thayer, Jr. Insert states “In Memory of Glenn O. Smith, He Brought the Andalsuian and Lusitano Back to the Americas.” Contains pedigree charts of the horses and lists of owners and breeders and a few B&W photos. 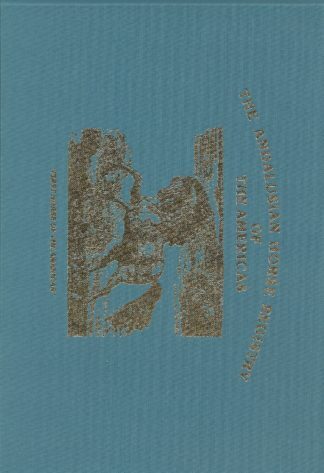 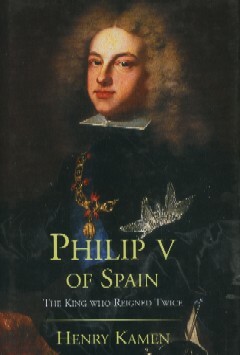 No date or publication place, 316 Pgs., 9&1/4 X 6, HB. 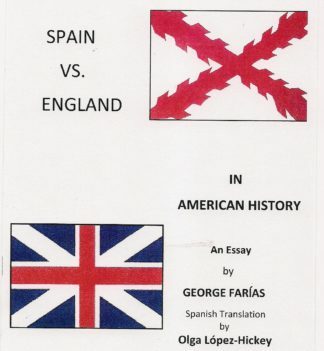 Was $ 60.00. 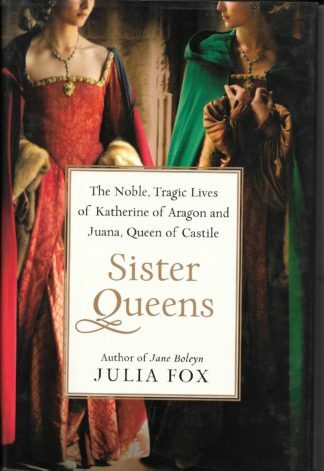 Sister Queens, the Noble Tragic Lives of Katherine of Aragon and Juana, Queen of Castile.